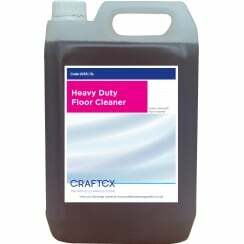 The Hard Surface Maintenance Products range consists of our renowned Surfex and Florex brands. 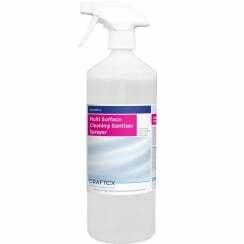 These new products are ideal for use with our scrubber drier range, or the trigger sprayers for use in kitchen and washroom environments. 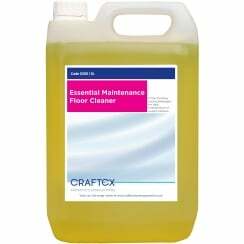 Differing levels of intensity are available, and specially created formula's created to be used on natural stone, or in catering areas, to remove grease, boost soil suspending performance, eradicate germs and restore surfaces to their former quality.